Fork & Salad Kahului to Open Just in Time for Summer! Well folks, we’re doing it again! It’s been nearly two years since we launched our very first health-focused, fast-casual eatery in Kīhei. And now, we’re ecstatic to tell you, Fork & Salad is opening a second corporate location in Kahului, Maui on Friday, June 1! We’ve been working hard to get it ready for you, and Chef Travis has a little behind-the-scenes look in our video above. Come check us out starting Friday at 120 Ho’okele Street #330 in the Pu‘unēnē Shopping Center (in a standalone building, within view of Target). We’ll celebrate the grand opening with a Hawaiian blessing by Kimokeo Kapahulehua at 10 a.m. and a meet-and-greet at 2 p.m. with Kumu Farms, one of our incredible suppliers that grows a lot of our fresh local produce. Our latest locale spans 1,400 square feet, comfortably seating more than 20 guests in a state-of-the-art, custom-designed space. To make ordering a simple and fast experience for all of you, we’ve built concise instructions into the vibrant wall collage (which features many local images! ), and ingredients are displayed on our open line for easy visibility. 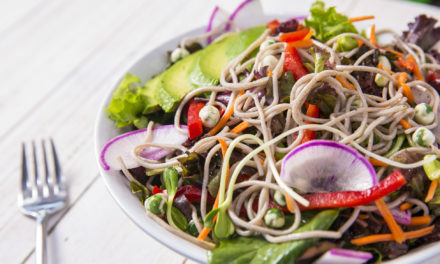 Guests will enjoy the same healthy and fresh menu options that are available at the Azeka Mauka location in Kīhei, including build-your-own options, signature salads, a range of sandwiches, gluten-free items, kombucha on draft, and much more. In keeping with Kīhei, the new Kahului store will be open from 10:30 a.m. to 9 p.m. daily, and will offer take-out and pick-up options via phone ordering or using the free Fork & Salad mobile app. In case you didn’t know, we founded Fork & Salad in 2016 with the vision of making farm-to-table cuisine more available, keeping it as healthy, convenient, and affordable as possible. We hope to make tasty, fresh, nutritious food accessible to all who live and play here. Our Maui-based concept is also committed to serving and supporting the island’s local residents and businesses. 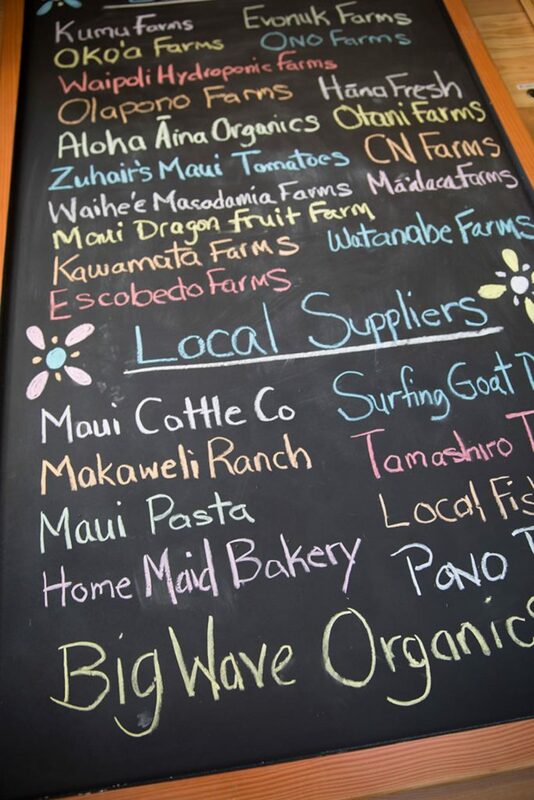 We employ roughly 40 island residents between our two locations, and source over 50 local ingredients from more than 25 farmers and suppliers based here in Hawai’i. That’s not all! 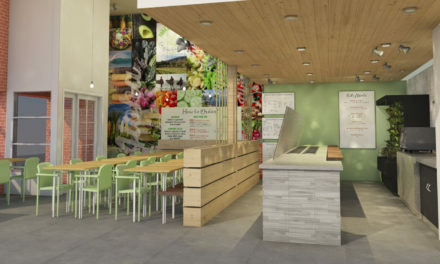 Fork & Salad will be expanding beyond Maui as we partner with Fransmart, the industry-leading franchise development company behind the success of household concepts like The Halal Guys and Five Guys Burgers & Fries, as its exclusive franchising partner to grow this burgeoning health brand. Those interested in bringing Fork & Salad’s fresh concept and spirit of aloha to markets nationwide should visit the company website for information on franchising opportunities to join our growing ‘ohana!! 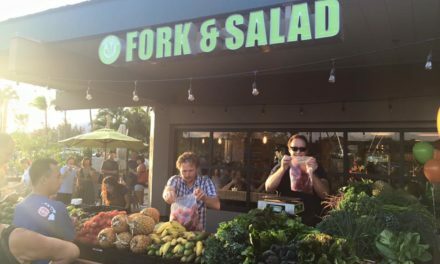 NextFork & Salad Welcomes YOU in Kahului! !